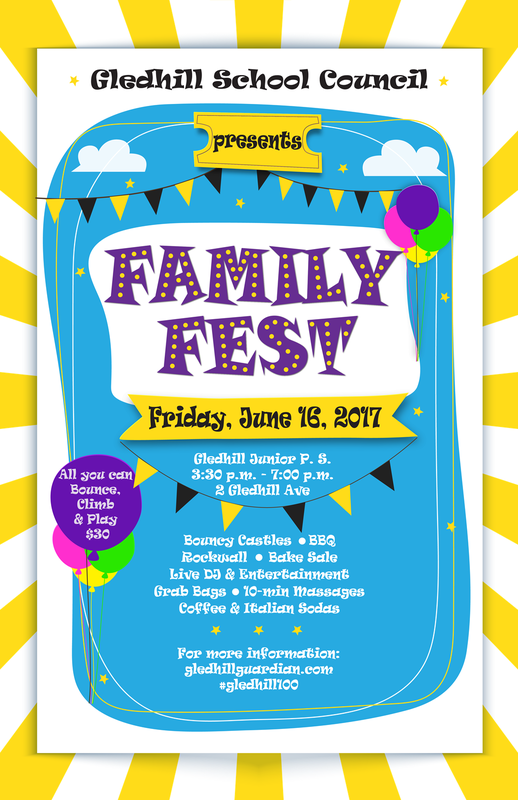 Family Fest is this Friday June 16th and WE NEED YOUR HELP! Posted on June 12, 2017 | Comments Off on Family Fest is this Friday June 16th and WE NEED YOUR HELP! Teen Shift: 3:15 – 7:15 – Teens can earn volunteer hours helping at one of our stations. This entry was posted in Community Event, Uncategorized. Bookmark the permalink.